Spectrum Resorts has something we want you to see including sugar-white beaches, panoramic Gulf views, resort amenities, area attractions and much more. Spectrum Resorts in going “out in the field” with the locals and visitors with our new vlog called “Watts Up on the Beach”. 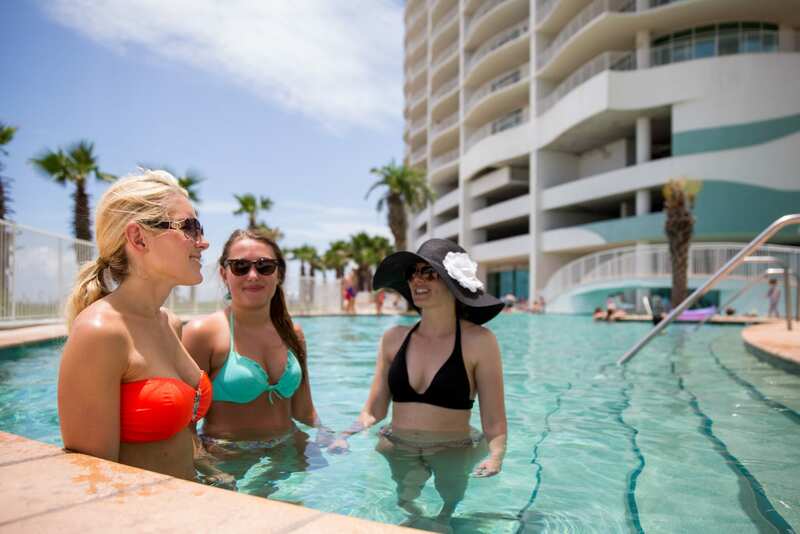 We are highlighting amenities around Turquoise Place and The Beach Club along with activities and restaurants around the Orange Beach and Gulf Shores area. We want to give you an inside look of what it’s like on the Gulf Coast and how Spectrum Resorts helps our guests create happy memories. Our first vlog is a preview of the beach club and kicks off our series for the summer. Next we will be heading to the Gulf Adventure Center zipline in Gulf Shores. Follow me along my summer journey through the Gulf Coast area on Facebook, Instagram, and Twitter! Share your vacation pictures with us at marketing@spectrumresorts.com, and we will feature you at the end of our next vlog! Have any questions or comments about Spectrum Resorts or the area? I’ll answer them all!